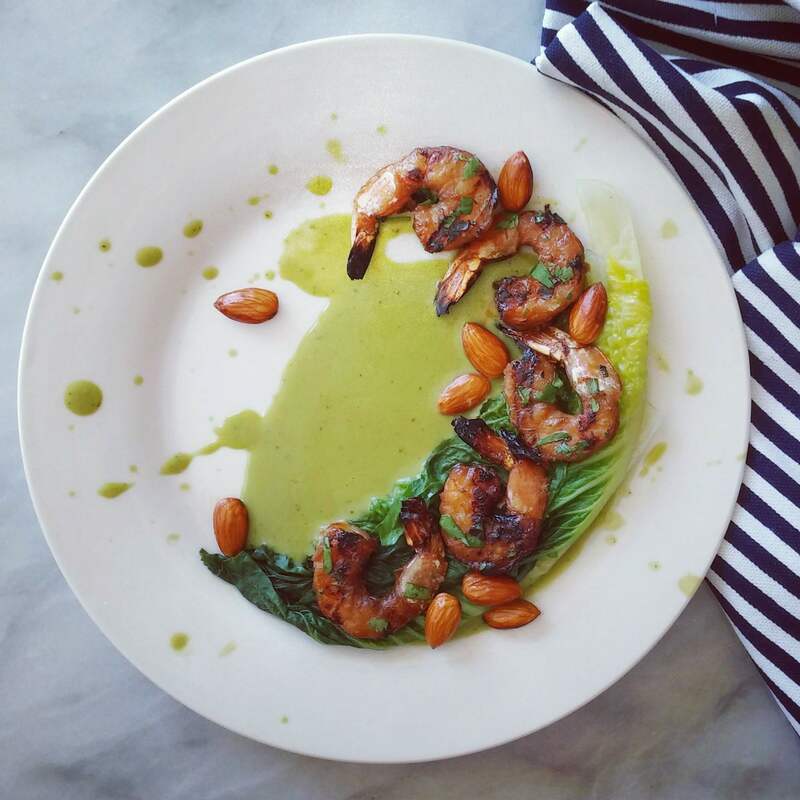 Sign up and receive, exclusive recipes, private Q&A’s, giveaways, blog post notices, and more! Being the label reading nerd I am, I inspected the “organic” beef broth products in the grocery. They contained a nightmare of ingredients I didn’t want to eat such as hydrolyzed soybean protein, dextrose, caramel color, and sugar. With a sigh, I set the broth back on the self, walked away empty handed, and began my quest to create my own beef broths. Making your own beef broth is an economical way to obtain quality omega 3- fatty acids and b-complex vitamins you can get only from animal sources, as well as many minerals and trace elements, all of which are vital to rebuild and maintain functions of the brain, nervous system, organs, circulatory system, digestive system, bone, muscle, gums, and connective tissues – everything in your body! 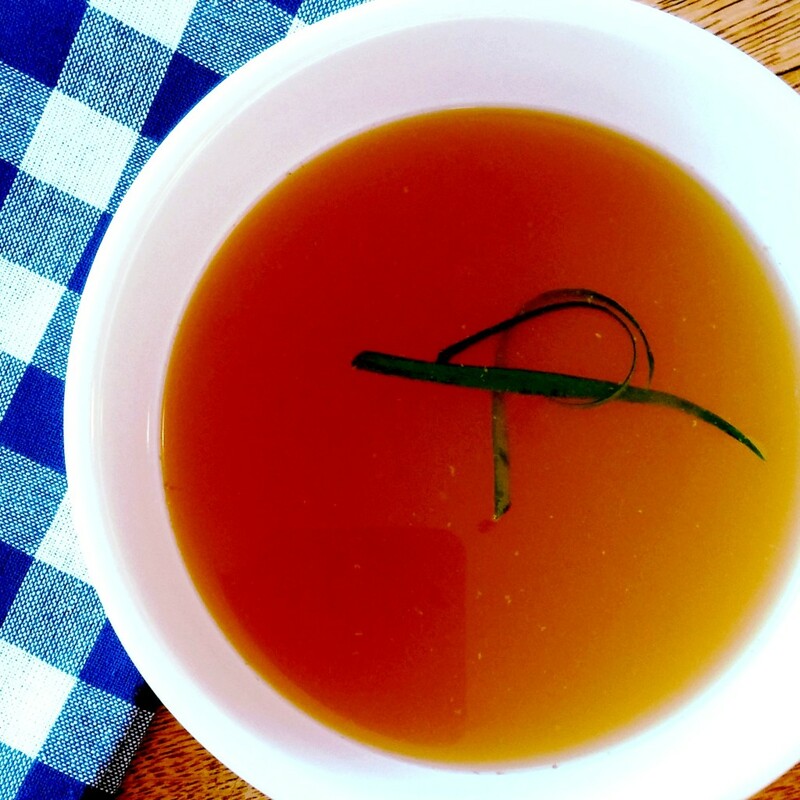 This broth can be sipped from a cup when you don’t quite feel all that hungry or well, but want something warm and satisfying. It is great before bed, as all the calcium and tryptophan naturally occurring in the broth, helps you sleep. 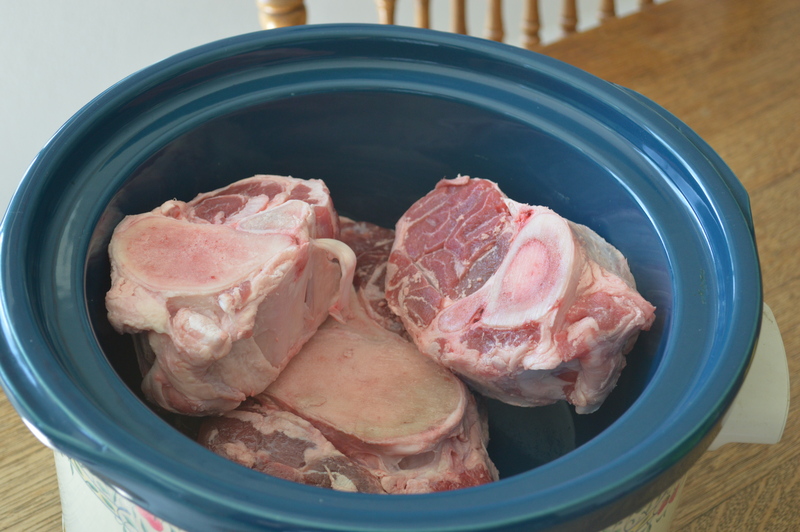 Place knuckle bone and ox-tail (if using) in stock pot and just barely cover with water. Bring to a boil and then reduce to a low simmer. Add 4 TBS vinegar. Low simmer covered for 4 hours. I do this first to dissolve the gelatin off the bone without overcooking the other ingredients. If not using knuckle bones or oxtail, skip the above step and add the vinegar when adding the osso bucco (shank) and marrow bones. Brown shank in 1 TBS butter in a large skillet. Make sure the meat is super dark brown, this is important if you want a caramel color to your broth. Deglaze pan with a bit of water and add shank and juice to stock pot. Add marrow bones, and additional water if needed to cover bones completely. Add 1 teaspoon salt, 10 peppercorns or 1/2 TSP coarse ground pepper. Toss in the halved garlic (don’t worry about peeling). Replace lid and bring back to a low simmer for another 3 hours. Check the marrow bones periodically. Pick up marrow bones with tongs and gently knock remaining marrow into broth. Stir to break up. After 3 hours, remove shank, ox-tail, and any meat floating around. Strip any remaining meat off bones. The meat should fall off easily and be fork tender. If not, cook 30 minutes longer or until it does. Return bones to pot. Refrigerate or freeze meat to eat another time. Add coarsely chopped vegetables and herbs. Low simmer for another 2 hours. Let the broth cool down to lukewarm. Drain through a large metal mesh colander placed over a large soup pan or bowl. Some people like to strain through cheesecloth, but I like all the bits of good stuff that make it through the colander. I pick out the carrots and save if they haven’t cooked into mush. Store in glass containers if using within the week, but if not, pour into glass canning jars or plastic containers for freezing.Canning jars specifically made for freezing hold up well, and I prefer them over plastic. The jars used for spaghetti sauce that look like canning jars are NOT manufactured for canning. I don’t recommend using them. A fill line is usually indicated on the canning jar, if not, I leave a good inch below the bottom portion of the rim. Let the broth cool and then chill completely in the refrigerator overnight. It will slowly jell and the fat will congeal at the top in a solid mass. If you want to remove the fat (I don’t), it is easy to do so at this time. Don’t freeze until you have completed the cool down period. Let the jar freeze solid BEFORE you put on the lid. 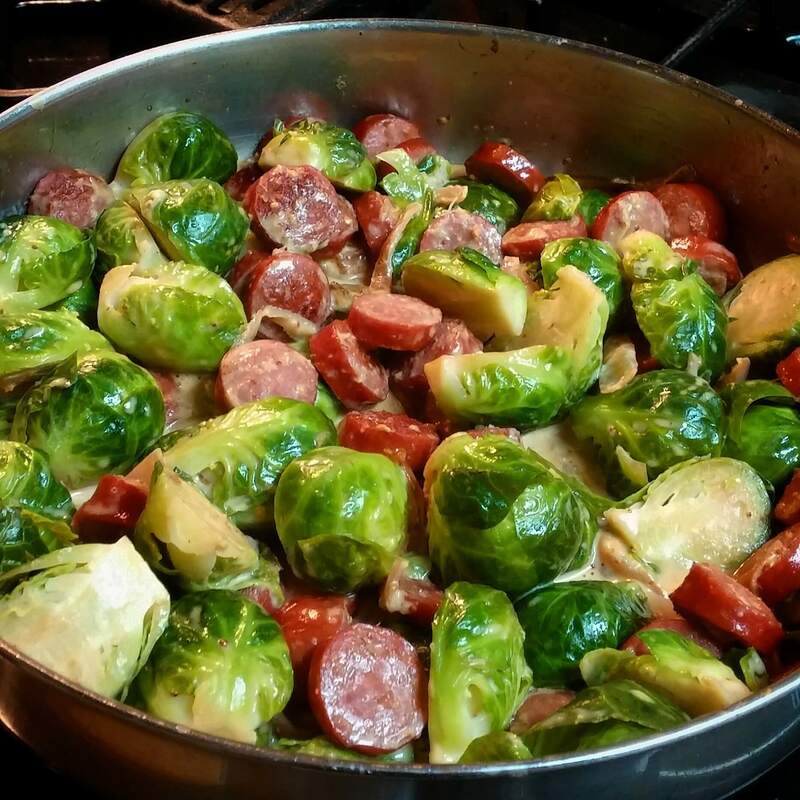 This entry was posted in Recipes, Soup by Healthnut. Bookmark the permalink.